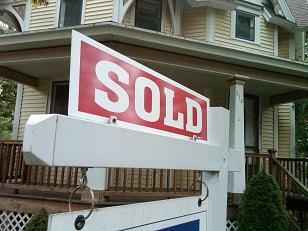 One analyst says Michigan and other parts of the county are turning from seller's to buyer's markets. Daren Blomquist with Attom Data Solutions says mortgage originations dropped 27% nationally in the second quarter in 2018 compared to the previous year. The drop was bigger in some Michigan markets. “Rising mortgage rates are cooling mortgage demand across the board, with overall originations down to their lowest level since 2014,” says Blomquist. Blomquist says it’s a sign that it’s becoming a buyer’s market. “Sellers may have to consider the prices their asking and may need to realize they might have to leave the homes on the market for a longer period of time” says Blomquist. Only four of 173 metropolitan statistical areas analyzed by Attom Data Solutions posted a year-over-year increase in loan originations, counter to the national trend: Hagerstown, Maryland (up 51%); Beaumont-Port Arthur, Texas (up 16%); Raleigh, North Carolina (up 13%); and Ocala, Florida (up 1%). Bob Filka with the Michigan Home Builders Association says rising mortgage rates are a small factor in the decline. He points to rising costs for building materials and a shrinking number of existing homes in the market. “Over time I believe continued increases in the cost of buying existing homes – for example, lack of supply – will push more and more people back into looking at new construction,” says Filka. 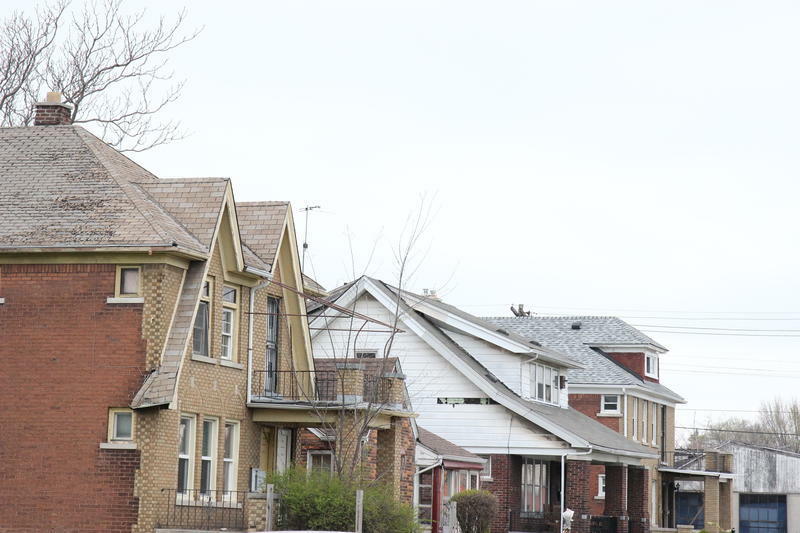 So-called “Zombie” homes continue to be a problem in Michigan cities. Attom Data Solutions is out with its annual report on vacant or abandoned residential properties. Michigan has one of the highest percentages of “zombie” homes, with Flint and Detroit both in the top four nationally for cities with high vacancy rates. But Attom’s Daren Blomquist says the number of “zombie” homes has dropped significantly since the Great Recession.